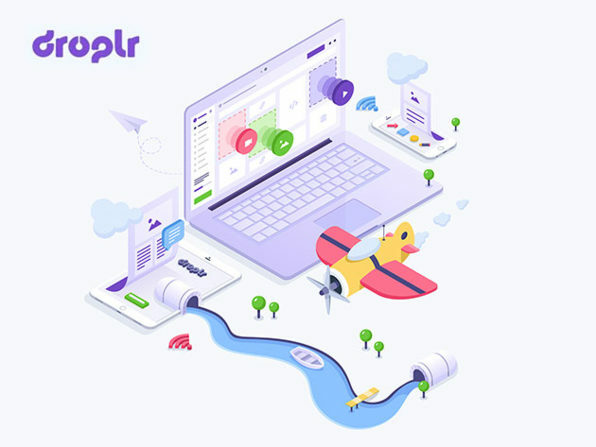 We have a deal on Droplr, a collaboration and sharing service aimed at teams. It works on macOS, iOS, Android, Windows, and Linux. Our deal is on a four year subscription for $39.99.